Berry Bay Farm brings visions of a time past when neighbors sat on the porch to catch a breeze, tell stories and share the harvest. 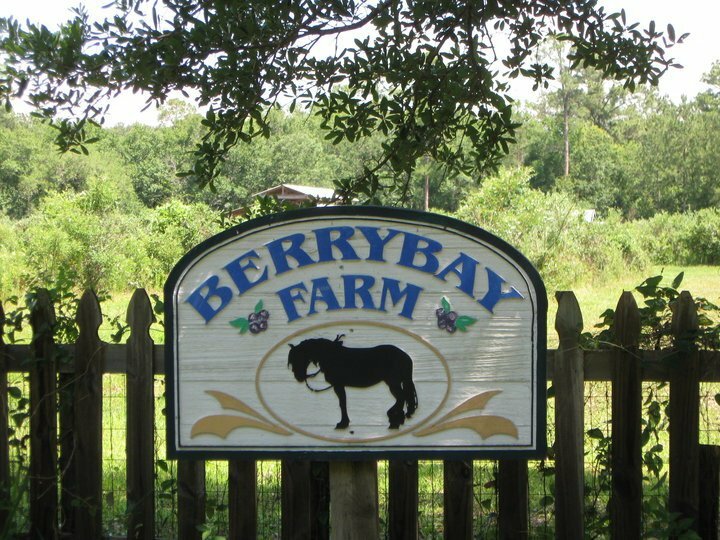 Visit our berry farm, relax in the swing, pet the horses and pick some berries. Head home with a refreshed spirit.